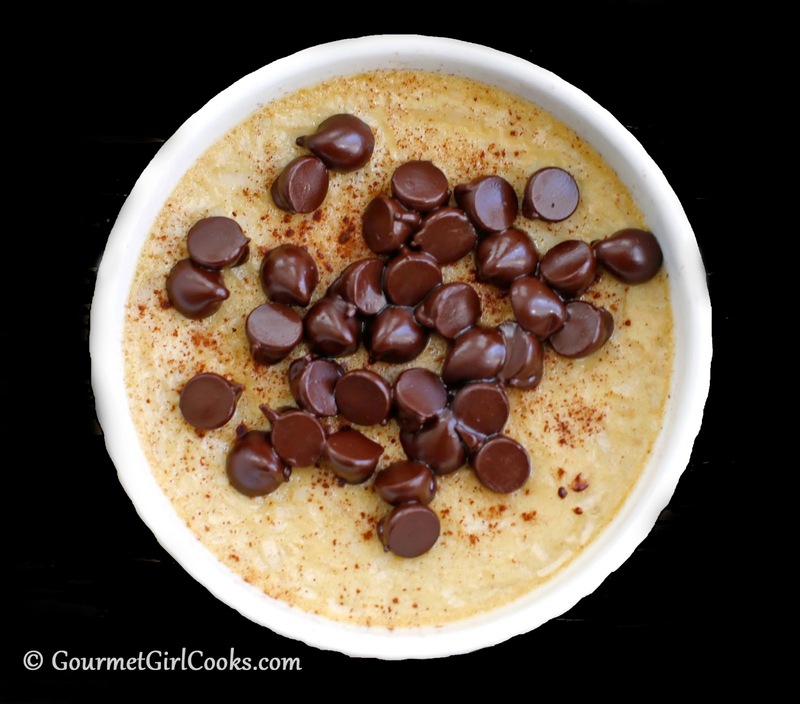 Check out my dairy free Baked Coconut Custard that I enjoyed as my dessert today. I heated it up in the microwave until warm and then topped it with some Enjoy Life Dark Chocolate Morsels (also dairy free) and they became nice and melty on top of the warm custard. It was so good. I made the baked custards a couple of days ago and have also enjoyed them for breakfast topped with sugar free syrup. I simply can't decided whether I like them better for breakfast or for dessert...so obviously this is going to require more experimentation and testing so I can determine for sure. ;-) Enjoy! Maybe a few more will help you decide. HAHAHA!!! Made this right away. Tastes GREAT!!!! I love it. Thanks for this easy recipe. Do you happen to know how much protein per serving. You mentioned carbs and I thank you very much.